The manufacturer does not rate these pails for a specific weight. 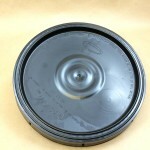 Generally, they are used for products that weight 10-12 lbs. per gallon or less. 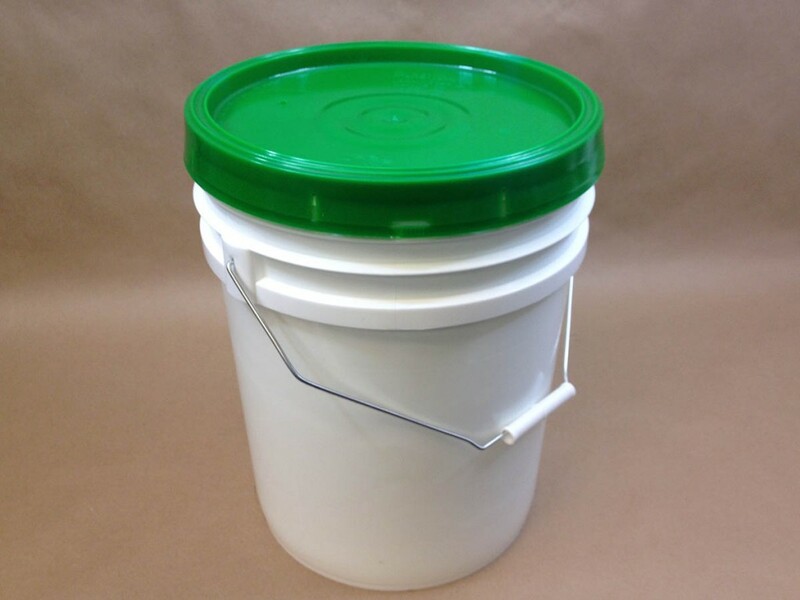 Plastic pails are stronger and more rigid with the cover on, however, with sufficient weight in the pail the handle can be pulled loose, so we always advise that you obtain a sample and test your product. This applies only to non-hazardous product. 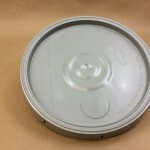 For hazardous product, you would refer to the UN rating (if any) which would tell you the maximum gross mass the container has been tested to handle. 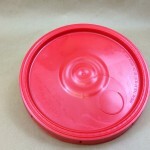 We also sell different colored lids. 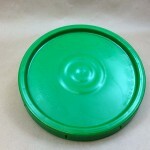 We find that some of our customers use the different colors to distinguish what product is in the pail at a glance. For instance, lets say you were shipping different size drill bits. Green covers could be for 1/4″ bits , red covers might be for 1/2″ bits.